Welcome to my blog. Pull up a chair, find your next read and let’s chat about it! One night three years ago, the Tanner sisters disappeared: fifteen-year-old Cass and seventeen-year-old Emma. Three years later, Cass returns, without her sister Emma. Her story is one of kidnapping and betrayal, of a mysterious island where the two were held. But to forensic psychiatrist Dr. Abby Winter, something doesn't add up. Looking deep within this dysfunctional family Dr. Winter uncovers a life where boundaries were violated and a narcissistic parent held sway. And where one sister's return might just be the beginning of the crime. 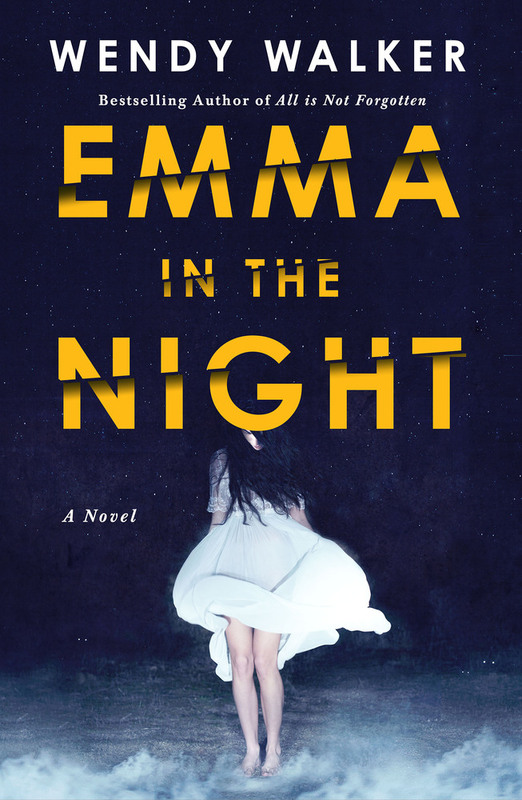 Bestselling author Wendy Walker returns with another winning thriller, Emma in the Night.